The United States Marine Corps is returning to the Super Bowl for the first time in more than 30 years. The ad in the game, “A Nation’s Call,” kicks off a new brand campaign for the Marines from its ad agency, J. Walter Thompson Atlanta. 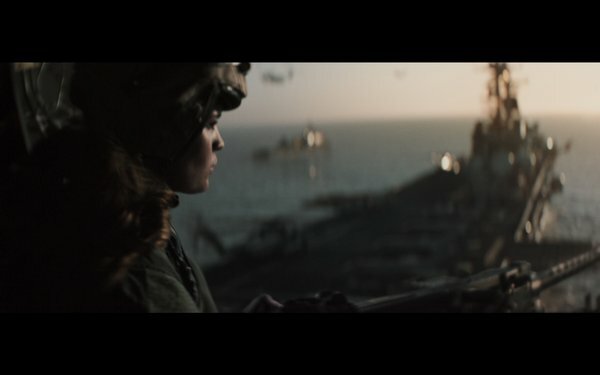 The full-length spot can be viewed today on Marines.com, and a 30-second version will air twice online during the livestream. “A Nation’s Call” puts on display the overwhelming material might of the Navy and Marine Corps team — ships, amphibious vehicles, aviation units and ground assets. That display transitions to reveal what The Corps believes is the greatest weapon in its arsenal: the fighting spirit of every Marine. “People know who Marines are — whether described as 'The Few. The Proud,' by our prestigious Dress Blue uniform, or the honorable ferocity displayed on battlefields that established and maintains our 'Devil Dog' moniker,” stated Lieutenant Colonel John Caldwell, national director of marketing and communication strategy for the U.S. Marine Corps. “But what most often appears in online search queries is the question, 'What do Marines do?' This ad, ‘A Nation's Call,’ definitively answers that question," added Caldwell.